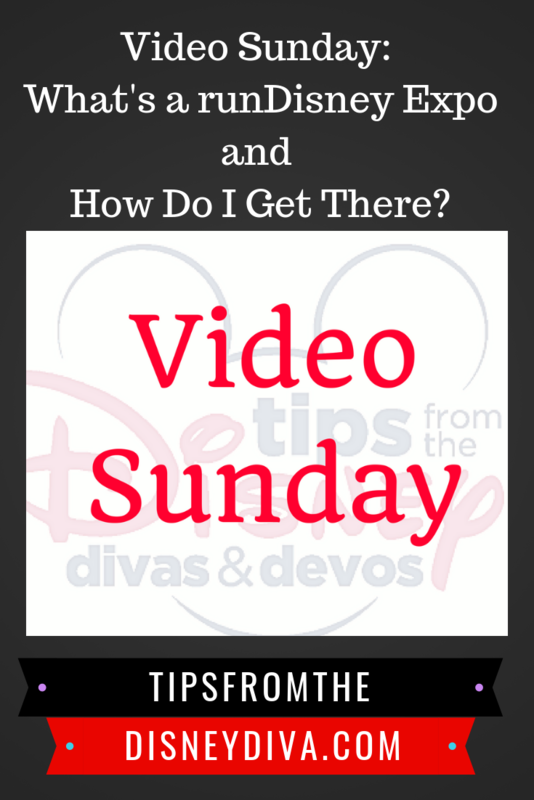 It’s that time of the week again.. Video Sunday! 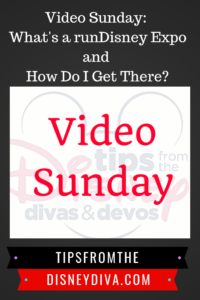 That time where we share one of our favorite video tips with you. 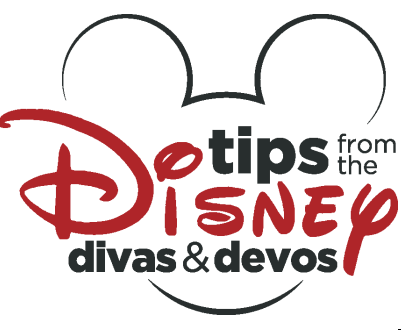 In today’s video tip, Disney Magic Diva shares some important tips for those of you who run runDisney races. Heading down to run in November, then you’ll want to watch this one!